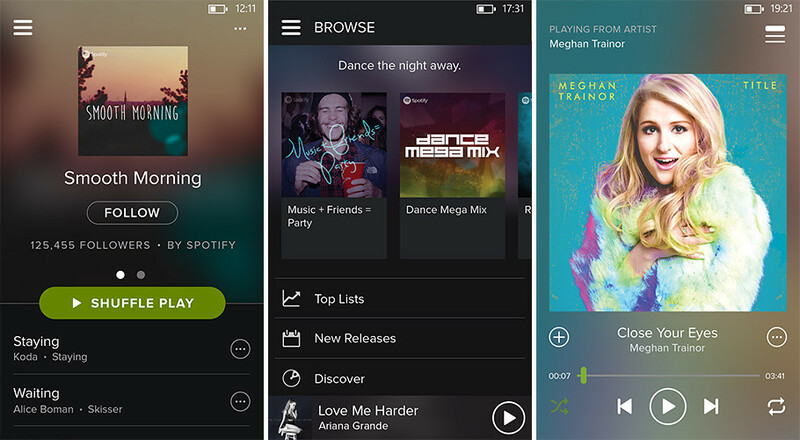 Spotify for Windows Phone has been updated with revamped interface, making it look like the iOS and Android versions of the app. ‘Your Music’ feature is also added to this new version of the app, allowing users to effectively manage music, playlist and artists. Save albums and browse their beautiful cover art, gather your favourite artists and create playlists for every mood and moment. Found a song or album that you like? Just hit save to add it to your collection. It’s that simple. Finally, the Browse feature is made available. Browse feature, delivering even more relevant and localised content. So regardless of whether you’re looking for something to fall asleep to, or the perfect playlist to get you geared up for your big night out, finding the right music for every moment is easier than ever.